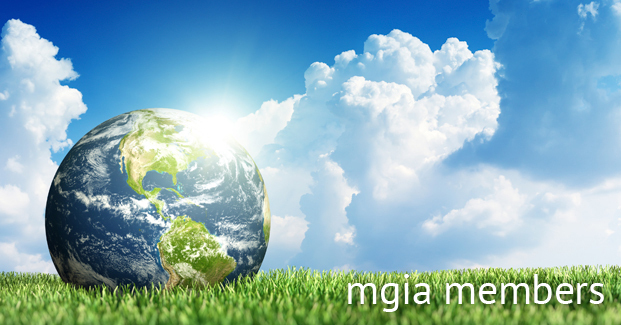 Member Insurance Solutions is pleased to offer MGIA members a variety of money-saving, personal and commercial insurance programs. Follow the links below to discover how we can meet all of your unique coverage needs, whether it be for you, your business, your home or your family. For more information about any of the insurance plans listed, please call 800.878.6765 and a representative will be happy to assist you. Member Insurance Solutions offers several health insurance options to MGIA members. Our professional staff is available to assist you in selecting the policy that best meets your specific needs. Employers may elect to give their employees the option to purchase Accident Insuance from Allstate Benefits. Accident insurance allows covered parties to receive cash payments if they are injured at work, at home or at play. Friendly service, multiple discounts and credits, and coverage through highly-rated carriers are just a few advantages of our auto and homeowner's programs.